Wow! 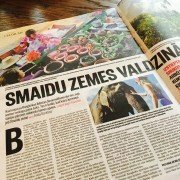 Now Elephant Hills even gets famous in Latvia! 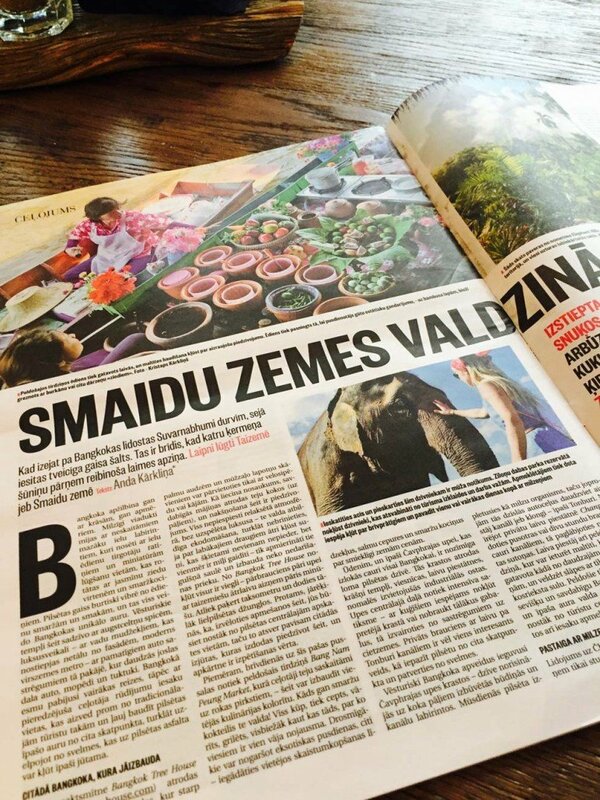 And then Latvia’s biggest newspaper, Diena, picked up this great story and published it as well – thanks Anda! Great job!